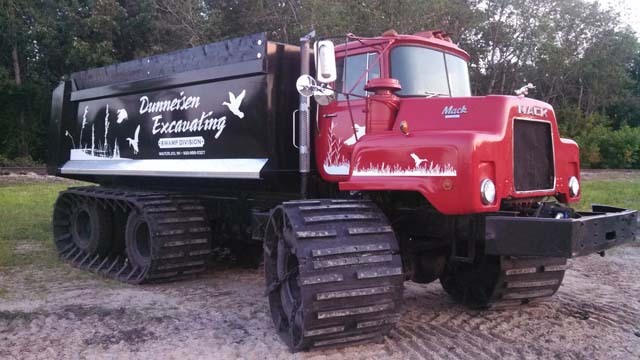 Dunneisen Excavating, L.L.C., in Waterloo, WI, was founded by, Randy Dunneisen in 1988. The business began to grow each year mainly through repeat customers and referrals. 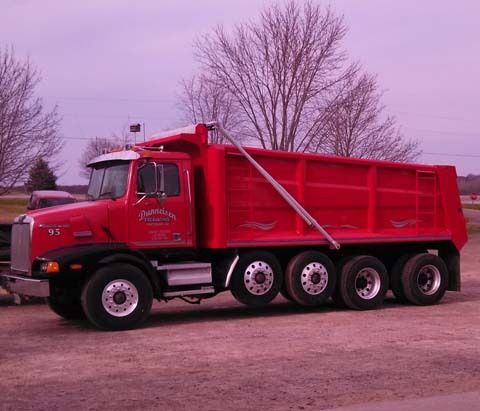 Employees, trucks and equipment were added over the years to accommodate our customers’ growing needs. 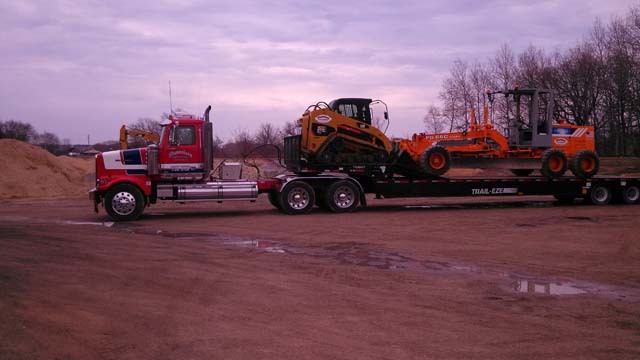 Our services range from trucking and small grading jobs to large agricultural and industrial building sites. 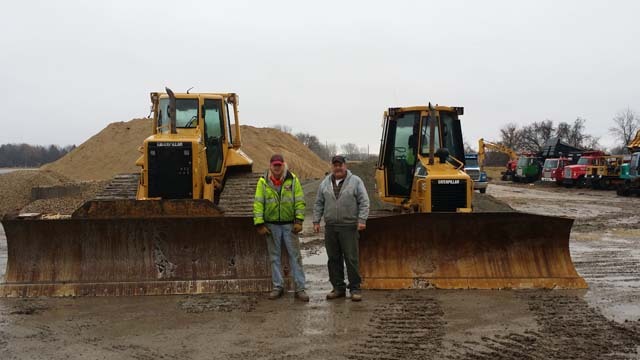 We've recently added a new Sand Pit at W8215 HWY 18 in Cambridge, WI. 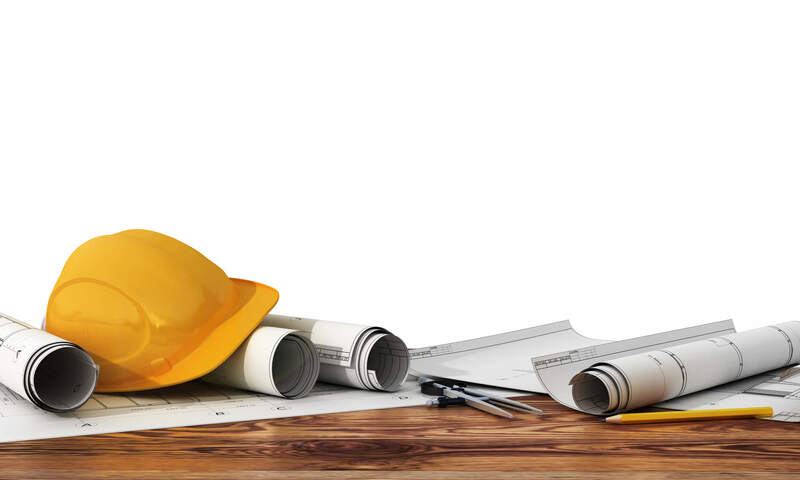 Good service has always been a priority and we have experienced, longtime employees our customers know and trust. Established in 1988. 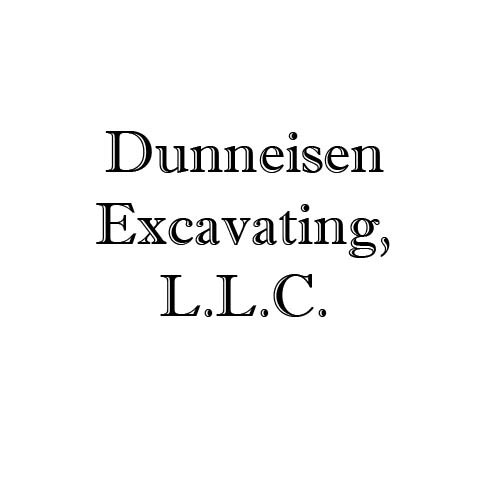 Dunneisen Excavating, L.L.C. is proud to serve our local area which includes Waterloo, Lake Mills, and Dane, Dodge, Jefferson & Columbia Counties. 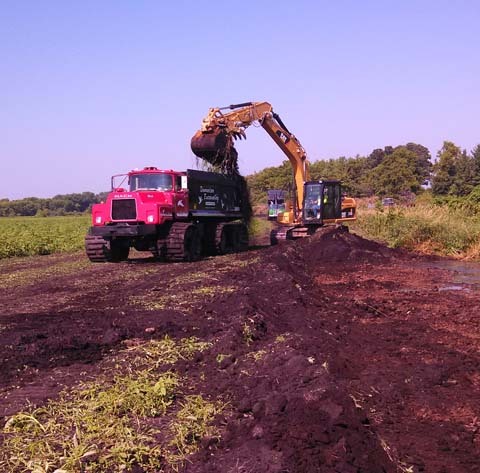 We specialize in Cattle Bedding Sand, Wetland Restorations, Waterways, Ponds, & Terraces, Building Sites/Residential & Commercial Roads, Agriculture Buildings & Manure Storage Sites, and Sand Pit Located at W8215 HWY 18 in Cambridge, WI since 1988.